Nwa East was born in Surulere Lagos and later moved to the Eastern part of Nigeria for High School. He graduated from Port Harcourt two years ago and he had participated and won a lot of rap competitions in school. 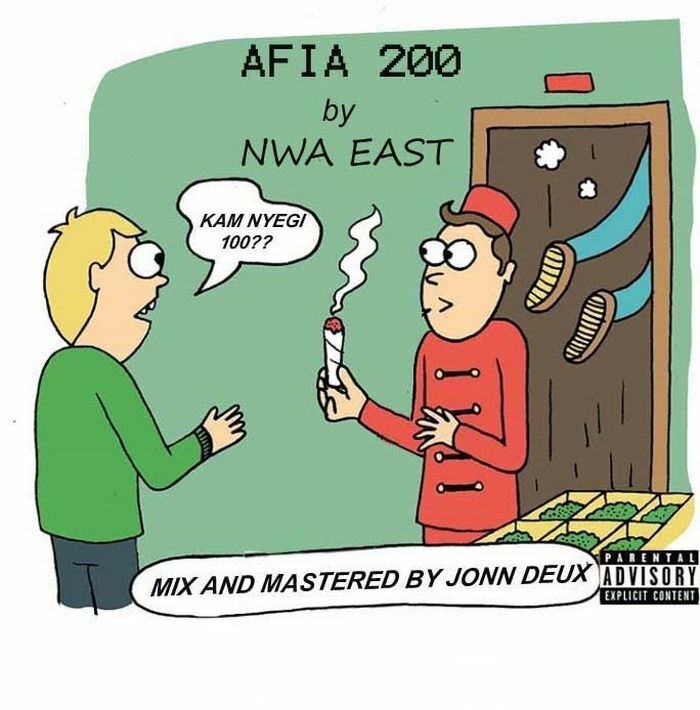 Here he comes with a new hit single titled – Afia 200. His kind of music is different from that of Zoro and Phyno.